Toyota Auris, the compact hatchback by Japanese car maker Toyota Motors which was launched back in 2012 is going to enter in its third generation. According to reports a prototype of same was captured being tested on European roads. 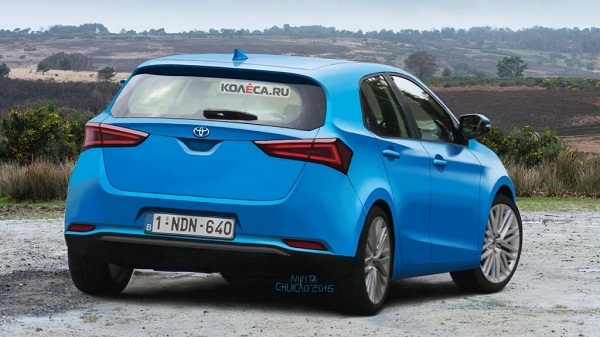 The compact hatchback is also being sold as Corolla and Corolla iM in some of the international car market underwent its first facelift last year. On the basis of reports received from spies the 2017 Toyota Auris will sport new set of engine configurations in both petrol and diesel variant with varied displacement efficiency varying from 1.2 litre to 1.6 litre. The smallest engine will be 8NR-FTS 1.2 litre turbocharged petrol unit that is offered in existing version of Auris. The exteriors of generation next Auris will carry most of its cues from fourth generation of Prius which was launched last year. From the pictures received from spies the compact hatchback will carry boomerang shaped headlamps, three plated grille and thin upper grille. 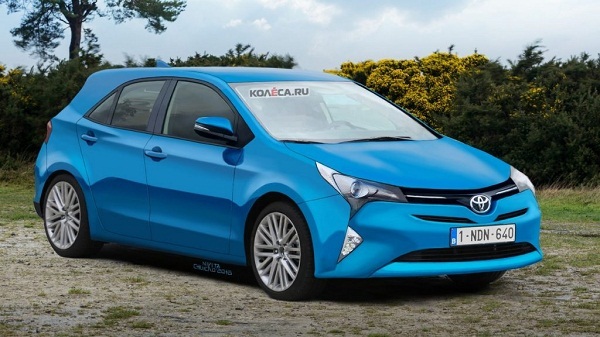 The new Toyota Auris will be developed on NGA-C platform (Toyota New Global Architecture) on which the existing Toyota Prius is based.